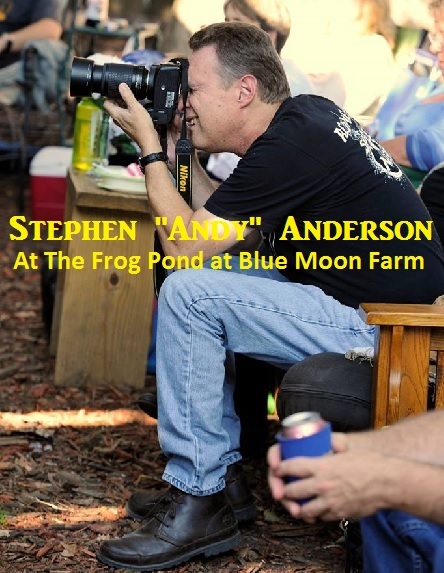 Several months ago, we began hearing news of a music venue in Natchez, MS that sparked our attention. 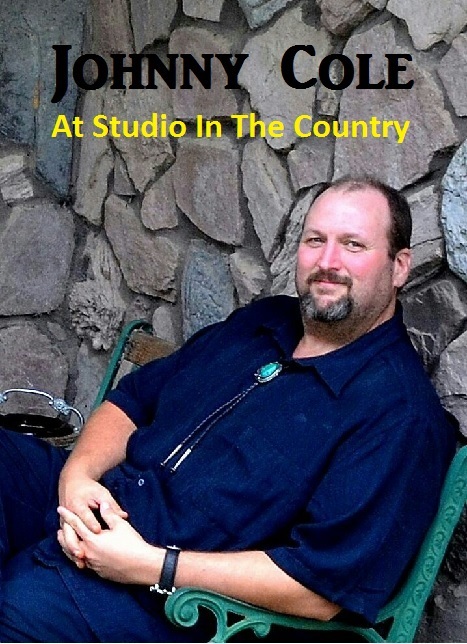 It was gaining quite a reputation for attracting an impressive variety of the region’s best musicians. 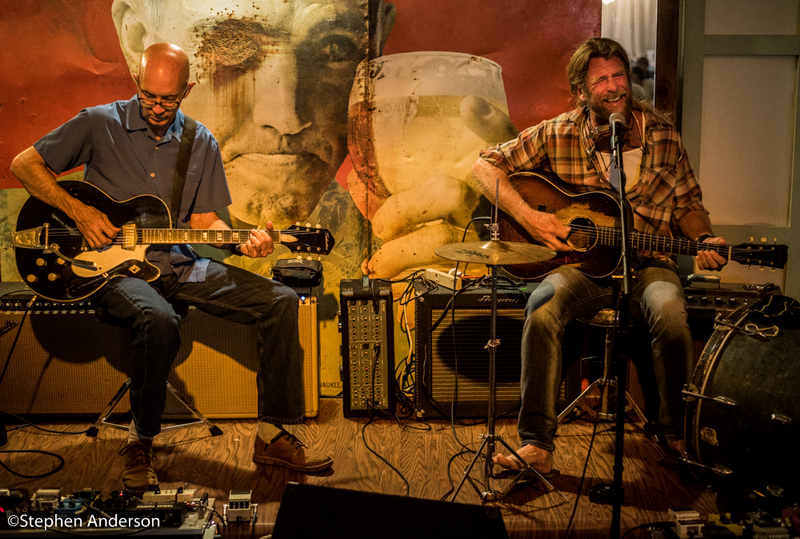 Alvin Youngblood Hart, Jimbo Mathus, Cary Hudson, Wes Lee and a good number of others were showcasing their talent at this Natchez location. Rolling River Bistro & 408 Listening Room was most definitely on our radar, and in particular, Stephen and I were trying to schedule a trip in that direction. 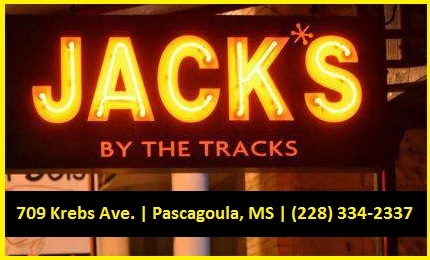 During the months following our learning of the Natchez venue, our schedule had pulled us into several different routes. (Trips to Austin, Nashville, Memphis, Birmingham, Atlanta and up the East Coast to Canada). 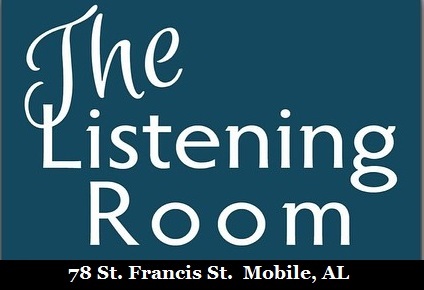 Finally on Saturday, August 15, we had our much anticipated trip planned to Rolling River Bistro and its 408 Listening Room. 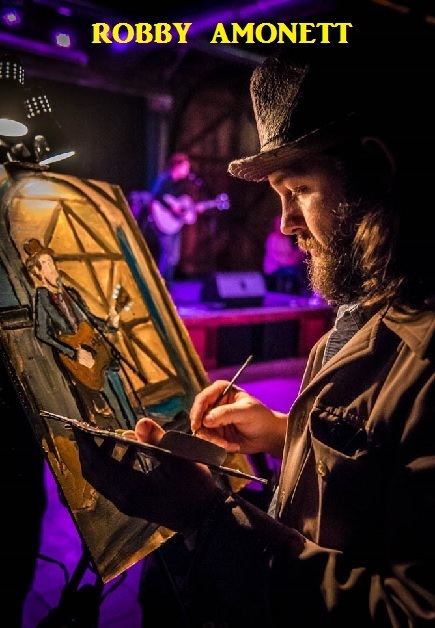 While artist Robby Amonett was at Callaghan’s in Mobile, AL painting the performance by Willie and the Giant, Stephen and I were traveling 3 1/2 hours to Natchez to see longtime favorites Grayson Capps and Corky Hughes at the 408. We couldn’t have asked for a more beautiful afternoon drive. On our arrival, we met up with our friends (Grayson and Corky’s #1 fans) Glenda, Brenda and Linda aka The Three Duhs. These three amazing ladies and a few more of their friends are the example of truly devoted fans bringing a remarkable friendship with them. Personally, in all my years of writing or following music, this group of ladies exemplify what it means to love music and understanding the bond it creates…..you got to admire that. 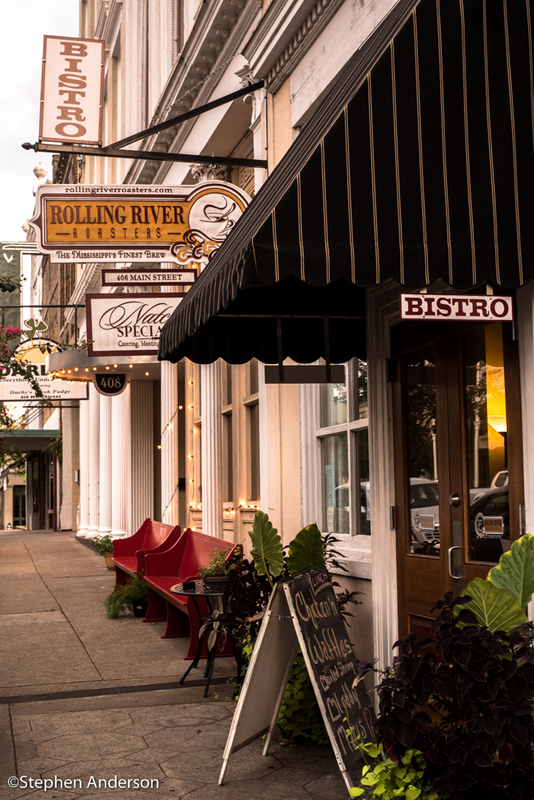 Upon entering Rolling River Bistro, located in the heart of old historic downtown Natchez, we quickly noticed the inviting decor and hospitable atmosphere. The staff working to make your music and dining experience a nice one was in full swing; thus providing the visitors the best in service. 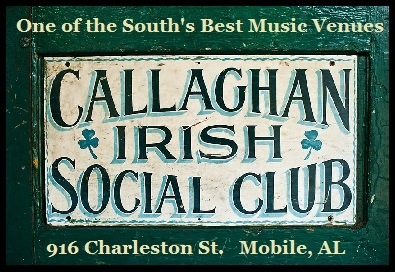 The Southland Music Line usually only reports on the music and the venue, but in this case, we must mention the incredible food. Everyone in our party enjoyed it tremendously. I highly recommend the award-winning “house made” Seafood Lasagna (consisting of shrimp, crawfish & crabmeat smothered in a Béchamel Sauce, layered in between sheets of pasta & topped with Parmesan Cheese). I’ll make a trip back to Natchez just for that! 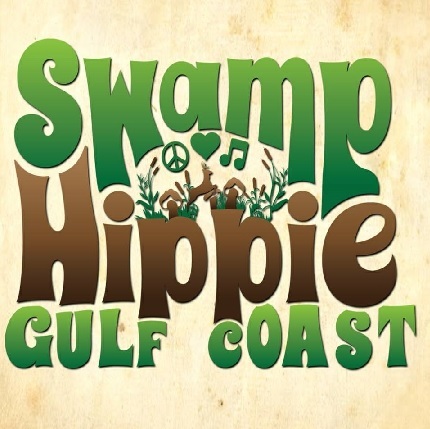 The music of Grayson Capps and Corky Hughes is a style and quality we have no problem traveling to go see again and again. 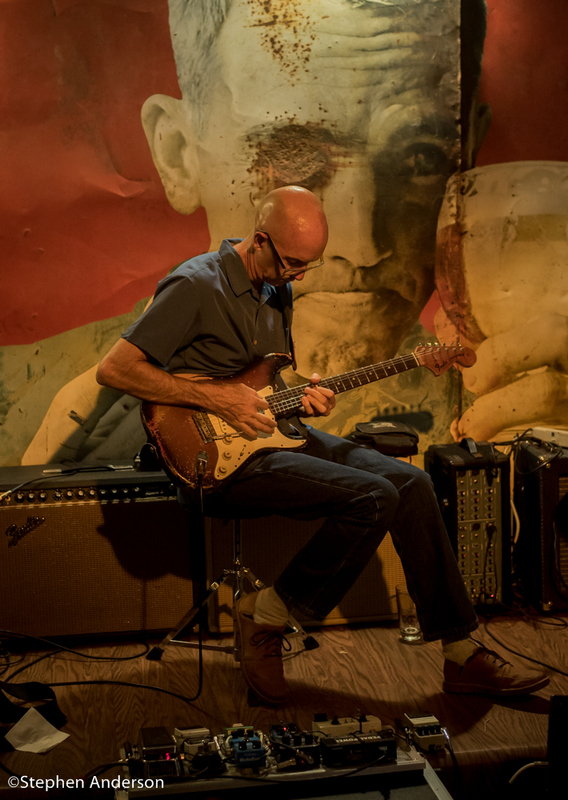 Stephen has been seeing Grayson perform for a number of years and a praise of the masterful guitar skills of Corky Hughes are often mentioned to his many encounters at music venues at home and abroad. 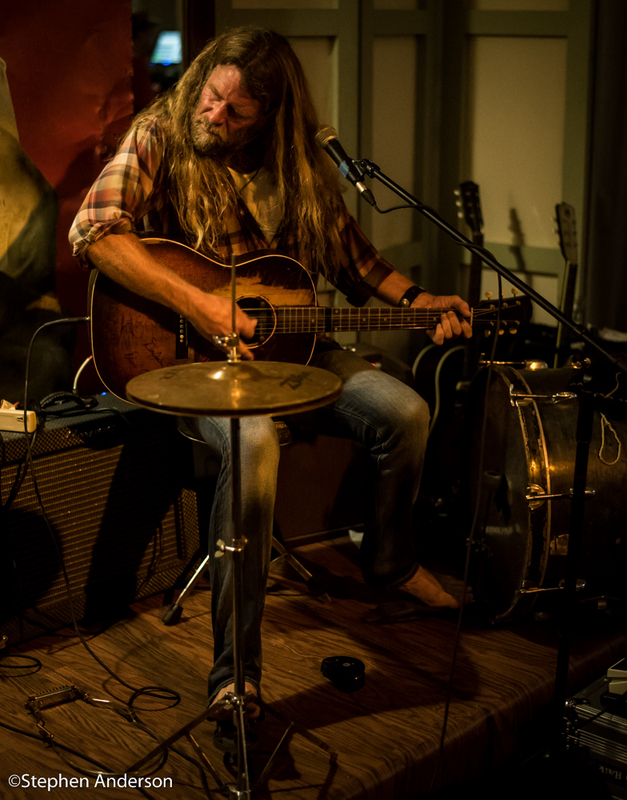 Grayson Capps is one of the best storytellers in song we’ve heard. Each song tells a story that instantly grabs your undivided attention. Alone, together or as part of the Lower Alabama supergroup, Willie Sugarcapps (who has the new album just waiting to be wide-released), Grayson and Corky are never dull and non-entertaining. We’ve seen them easily 30 or more times, and each time something new is brought to the table. 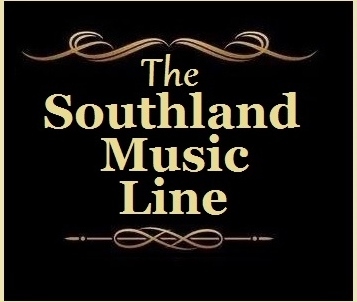 The Southland Music Line thanks them for always delivering such incredible shows. As the evening came to its close, we felt a complete satisfaction to our first experience at Rolling River. We will most certainly return and hopefully bring others. 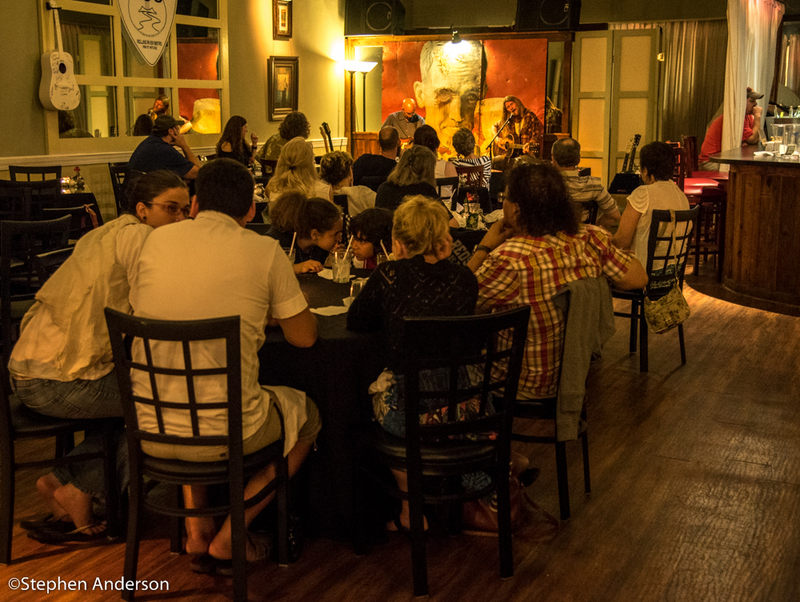 We encourage musicians and fans to visit Rolling River Bistro and 408 Listening Room. 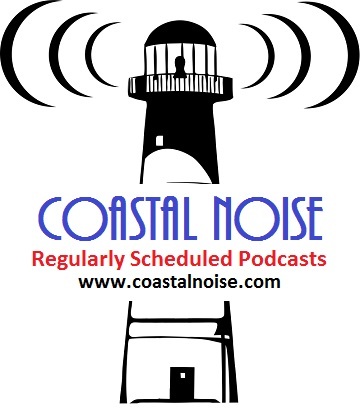 I have personally mentioned it to several musicians from New Orleans and Atlanta. We applaud them for their hard work and determination of providing something special to Natchez, MS and this region of the country. 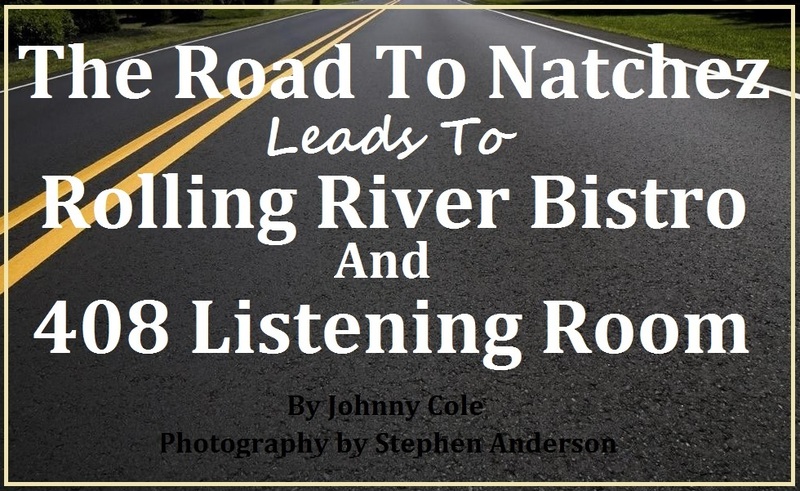 A trip to historical Natchez is a place unto itself, but a meal and some music at Rolling River is a nice way to spend an evening while visiting this wonderful Southern community. *The following Friday, Rolling River Bistro & 408 Listening Room welcomed Sugarcane Jane to its stage. Tagged 408 Listening Room, Grayson Capps, Natchez Mississippi, Rolling River Bistro, Southern Music Scene, Southern Musicans, Sugarcane Jane, Willie Sugarcapps.